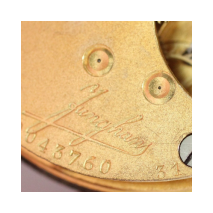 Junghans pocket watch movement label collection - Helicopters, pocket watches, helicopter flight simulation and more. 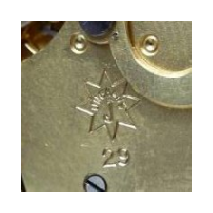 This is a collection of Junghans pocket watch labels found during research. 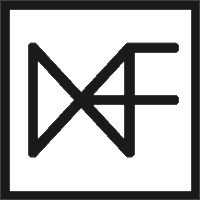 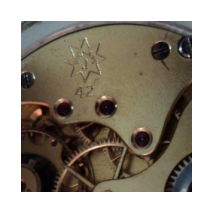 Either taken from the movements I have in my collection or as I found them on the internet. 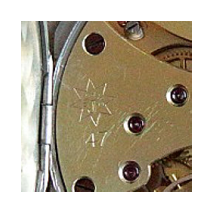 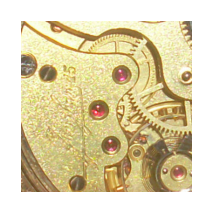 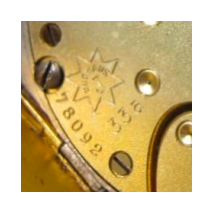 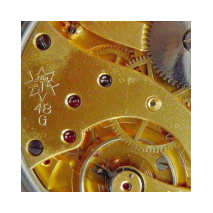 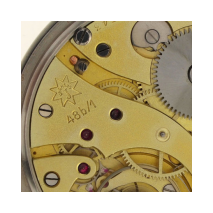 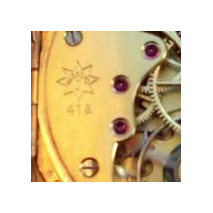 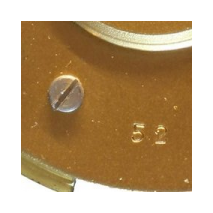 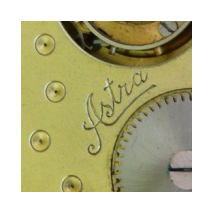 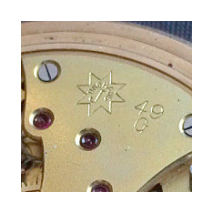 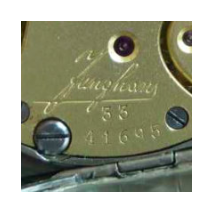 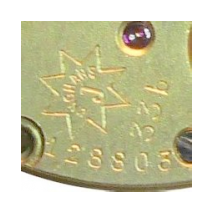 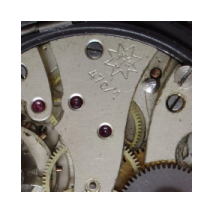 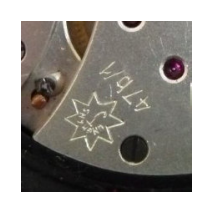 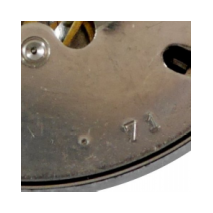 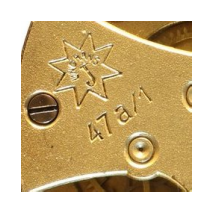 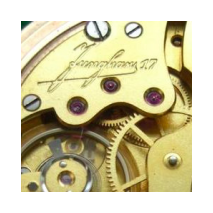 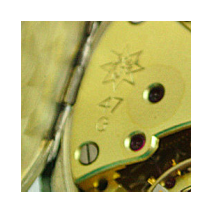 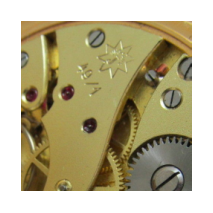 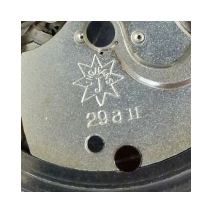 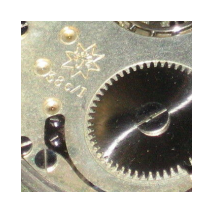 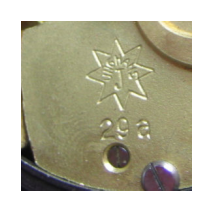 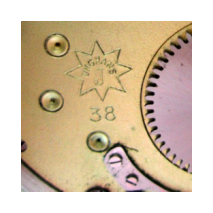 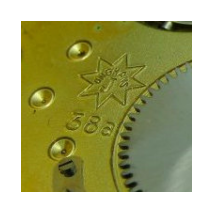 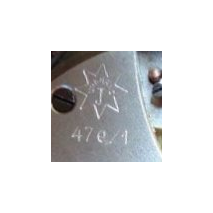 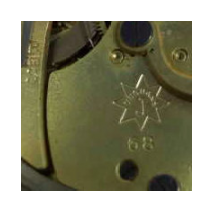 Some Junghans movements do not have the model number engraved on it. 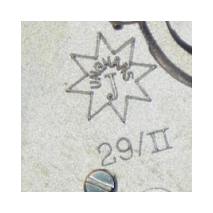 That happend as far as I know on the early models like J9, J13, J15, J16, J17 and some early J33.